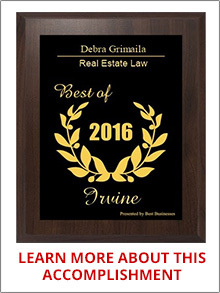 Orange County Lawyer, Debra Grimaila, has won millions of dollars in judgments and settlements for her clients. A business lawyer and real estate attorney for over thirty-two (32) years, our focus is to provide cost-effective legal solutions for your litigation and transaction needs. Whether you need to enforce the terms of a contract in Court, assert a claim for a fraud perpetrated against you, or resolve a corporate dispute, Orange County Business Lawyer will successfully litigate your case and collect the judgment for you. 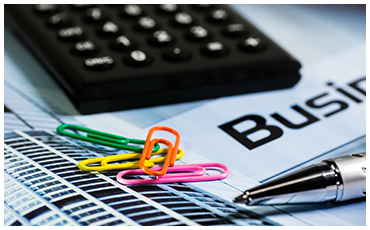 Or if you need a contract written for your business, Attorney Grimaila will provide her expertise to accomplish your transaction goals including the purchase of a business, distribution agreements, service contracts, and more. 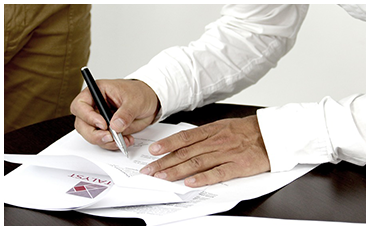 With a contract properly written by Orange County Business Lawyer, your business will AVOID problems. 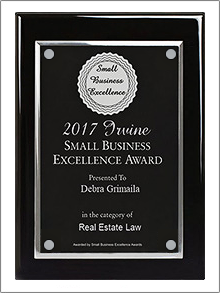 In addition to business law, Attorney Grimaila has been licensed in California as a real estate broker since 1989. 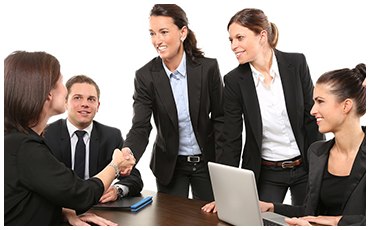 This unique background gives her a significant edge in representing real estate clients in a variety of legal matters including claims for fraud in the inducement in the purchase of real property, enforcing the terms of a purchase agreement by a lawsuit for specific performance, or resolving title disputes through partition and quiet title actions. Both residential and commercial real estate litigation matters are accepted. CALL NOW! at (844) 921-1937. Call (844) 921-1937 to speak with an experienced Lawyer. 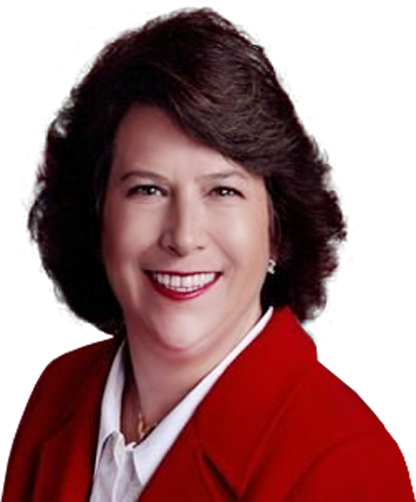 "If you are looking for sound and honest real estate counsel Debra Grimaila is your Attorney. She really helped me understand not only my current situation clearly, but educated me on how to better protect my interests in..."
"She is quick and to the point. No run around. On my initial call, I got a good advice and over the phone assessment of my situation. 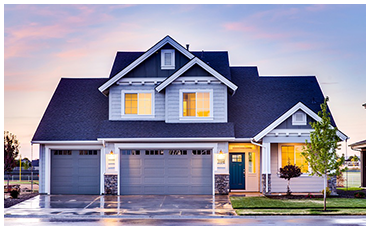 She was open and fair in offering advice and suggesting as how I could save money..."
"My family has been having trouble getting a clear Deed of Trust because of an open line of credit appearing on the deed, but the bank had gone out of business some years ago. I explained our problem to Ms. Grimaila and she listened..."
"Debra was straight up outstanding. She made me feel at ease while also being very personable and professional. I would refer family/friends without any hesitation. As a consultant and entrepreneur of 20+ years I have hired..."
Copyright © 2019, Debra Grimaila, Esq., Orange County Business Lawyer, P.C. All Rights Reserved.